a wonderful cocktail Carraol ! Fantastic. Composition and the composition of colors. 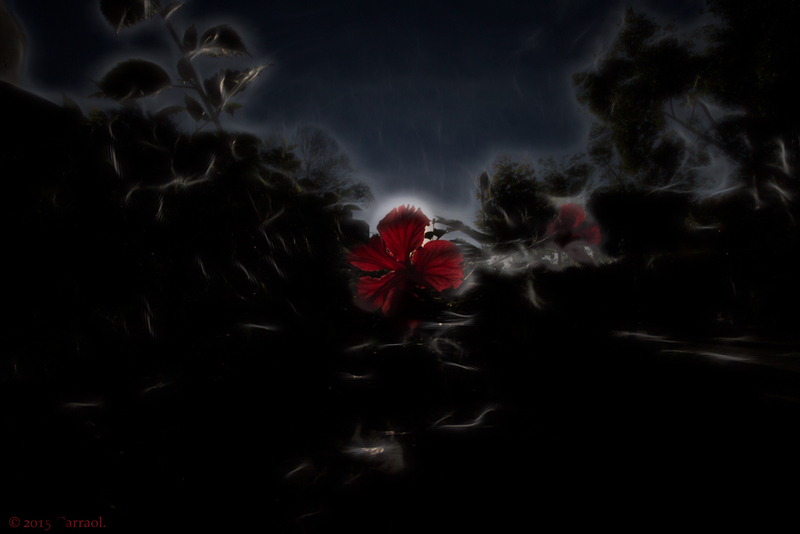 A red flower and touches of ghostly shapes. So enchanting. So lovely.